Doggie Days Daycare is a great way for your dog to receive exercise and socialization. 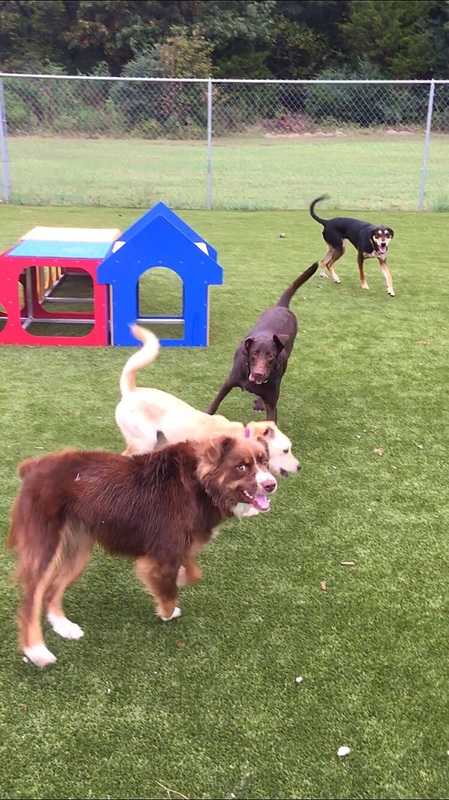 Supervised group play on a regular basis can do wonders for most dogs, whether they're too hyperactive and need an outlet for all that energy, or they get bored easily and turn to destructive behavior, or maybe they just enjoy playing and being around other dogs. 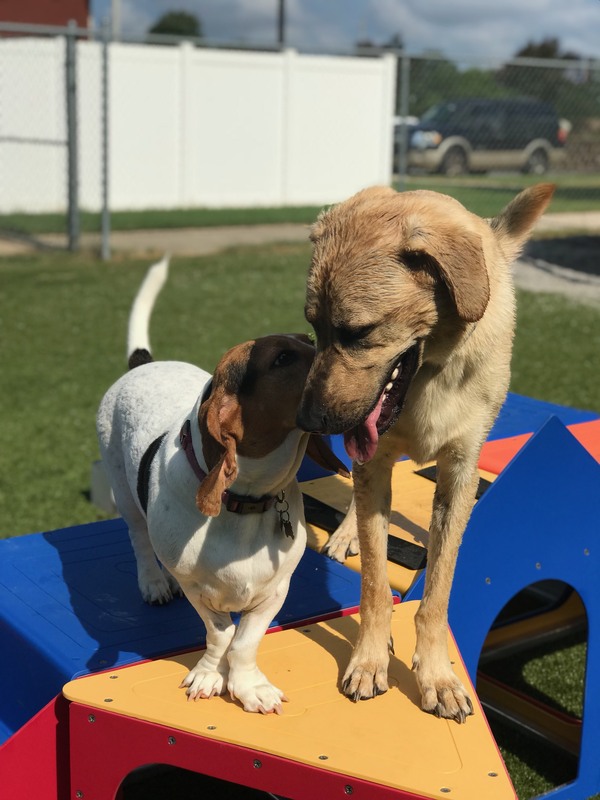 Each play group is constantly supervised, and they are sorted based on each dog's temperament -- rough and rowdy dogs will ride hard together, and those more laid back and chill will get their own time to relax, hang out, and shoot the breeze.